Stay wide awake, my Friends! Never allow life challenges to lull you to sleep! 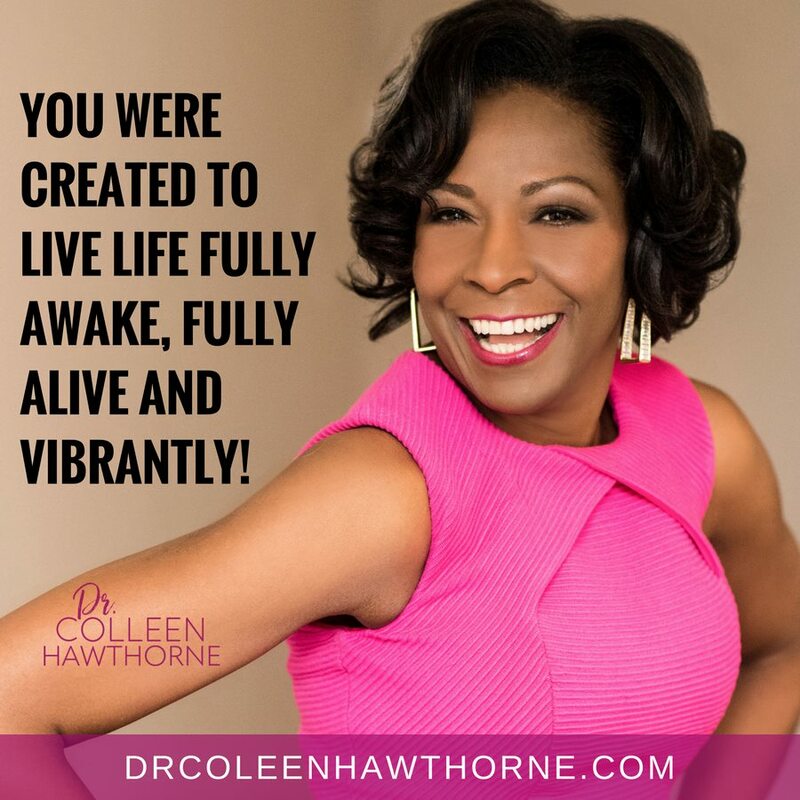 Living the Vibrant Life you are called to, means unapologetically playing full out in life, love, work, and play!!! Mantra for the day- You only deserve the best!